SBBS is now signed up and participating with Amazon Charity Donations. For SBBS to receive a percentage of your online purchases from Amazon, please follow the directions. It is easy and you will be supporting SBBS. Log into Smile.Amazon.Com (your account and password are all the SAME, in fact the site looks the same). Be sure to log into Smile.Amazon.Com each time you shop. This way, SBBS receives the benefits every time you make a purchase. Under “Select a charity”, input South Bay Bird Society under where you see “Or pick your own charitable organization”. 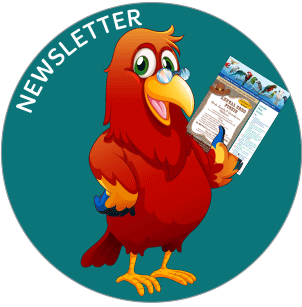 When you log into this site, you will see ”Supporting South Bay Bird Society” at the top. Tell you friends and family – everyone can participate as long as they are in SMILE.AMAZON.COM. We’ll receive .05% of each purchase made from AMAZON from everyone that buys anything off this page. Each quarter we will either receive a check or a direct deposit from AMAZON. Any questions? You can contact Tammy Carreiro - tammy_carreiro@yahoo.com. 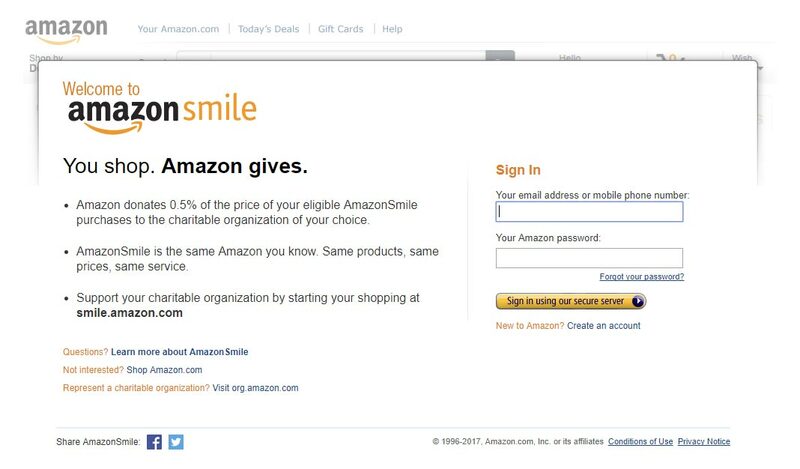 Please spread the word: “SMILE.AMAZON.COM”. A little money is good, bigger money is better!